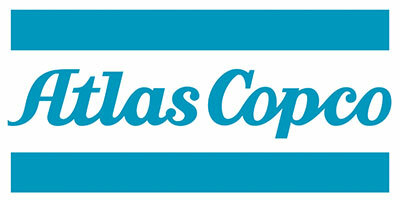 Atlas Copco is a world leading provider of industrial productivity solutions since more than a century. Whether your application is electric or pneumatic assembly, fixtured tooling, material removal or air-motor driven, our knowledgeable team is available to offer input on optimizing your operations. We will bring tools to your facility for a demonstration to show our capabilities first-hand. Our goal is to assist customers in speeding up production, improve quality, cut costs, and eliminate downtime.